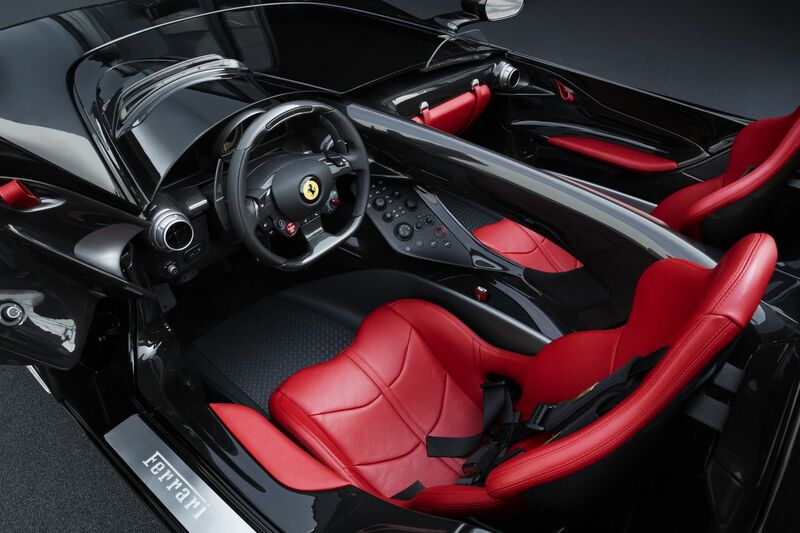 FERRARI Monza SP2 has been named the Most Beautiful Supercar of 2018 by a panel of expert judges at the 34 th Paris Festival Automobile International. 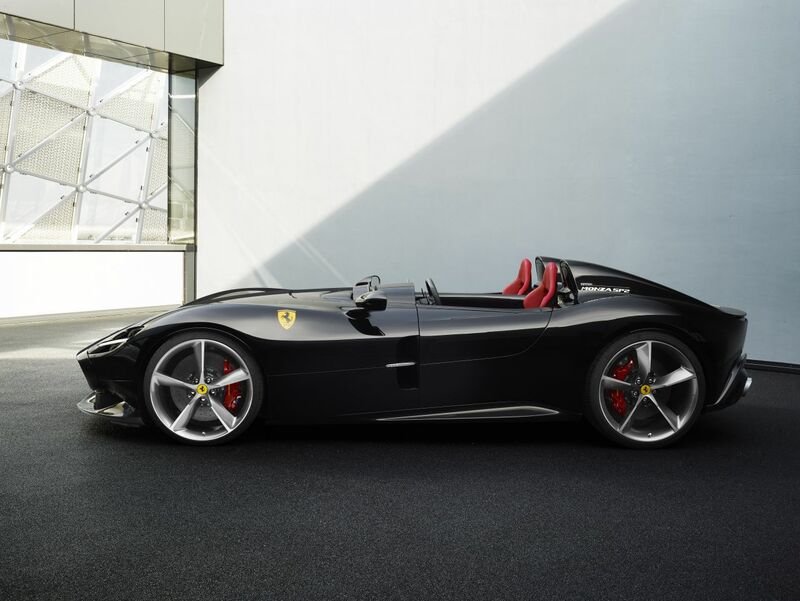 The Ferrari Monza SP2, together with the Ferrari Monza SP1, is the forerunner of the new Icona concept inspired by the most evocative Ferrari competition cars of the 1950s. style paired with technologically advanced components and the highest performance possible thanks to the marque’s continuous research and innovation. Artikel seterusnyaLucky Caltex Customers Fly Away Awesome Holiday Packages Worth RM125,000!